We are delighted to be bringing back the fabulous Fairy Experience to York. Award winning photographer Louise Sumner will be taking the photographs and is traveling all the way up from the south coast. 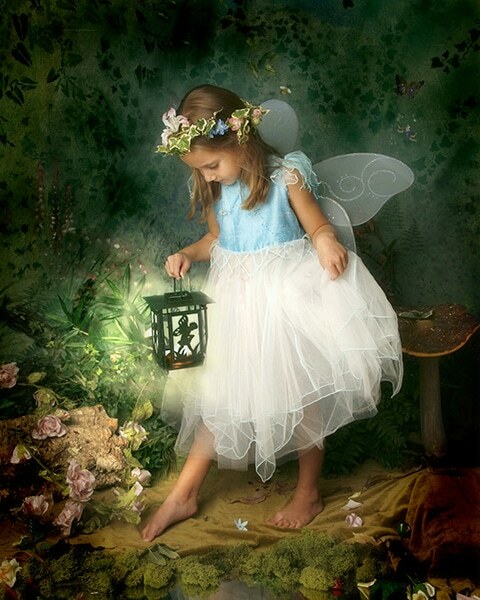 During this time we will transform lots of little ones into Fairies and Elves and capture so many gorgeous images that you can treasure for generations to come. Will make perfect gifts. 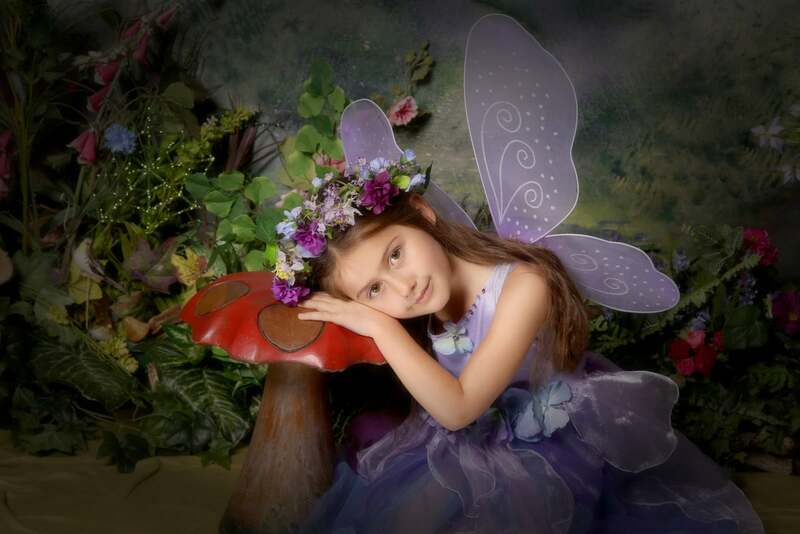 We offer fairy experience sessions for girls age 0-14 and boys aged 0-6. All costumes and props are provided so you just need to worry about bringing your child to the session and enjoying the experience. We would advise when booking your session you avoid nap and snack times so we can get the best possible images for you. 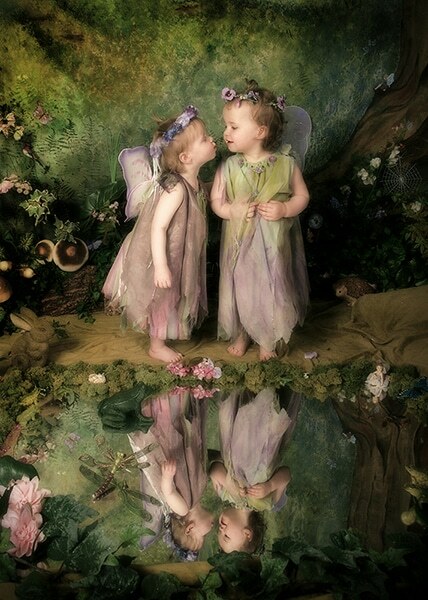 Siblings can have a joint fairy/elf session allowing you to get gorgeous images of them all together and individually. So you only need to book one session for brothers and sisters. We do expect these sessions to sell out very quickly, so please do not hesitate to secure your slot, Bookings for this event are taken online, visit our website here. If you have any issues with the booking system please call the studio on 0191 340 7273 and we will be happy to help. Can I order it as a gift for someone? Do u have any space for the York sessions please 28th & 29th May for one budding fairy aged 5 and a half? Give us a call on 0191 340 7273 if you have any problems.